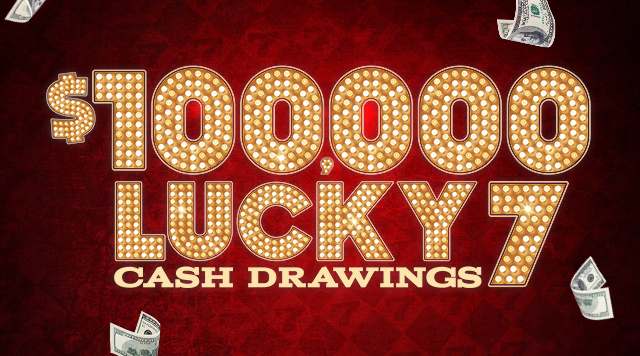 Choose one of 7 Prize Cards for a chance to win up to $1,000 Cash! Valid April 1 - 28, 2019. *After earning 1 Tier Credit. See B Connected for details.